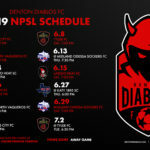 Denton Diablos » Season Tickets now on Sale! So this might be putting the cart before the horse, as you don’t know whom and don’t know where, but alas, the time is upon us! 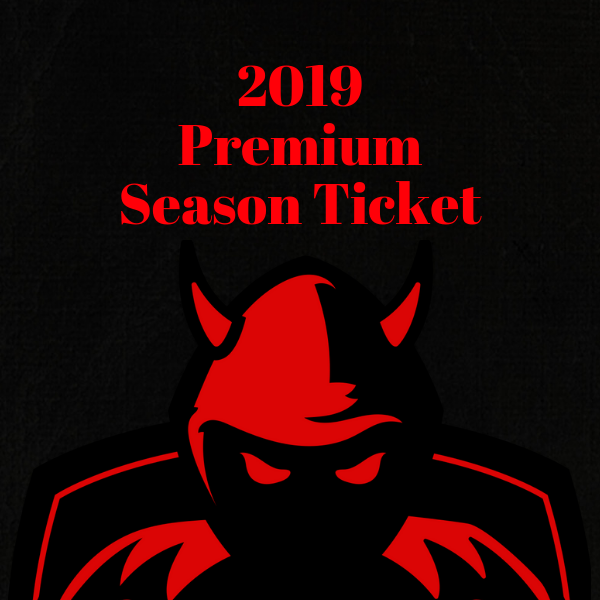 2019 Denton Diablos season tickets are available now and what a deal do we have for you! Not ready to give up a kidney to come watch soccer, then you’re in luck! Overall, this is nearly $200 in value, for only $100! 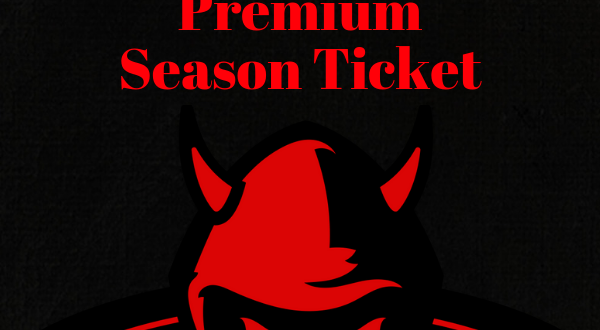 For the fan who is looking for a closer view of the action and a little deeper fan experience, we’re proud to announce our Premium season tickets, that include all the benefits of a regular season ticket holder, as well as the ability to enjoy Sideline Seating, allowing for the closest experience to actually on the pitch that you can find! With limited spacing around the pitch, we’re limiting our Premium Season Tickets to only 25. 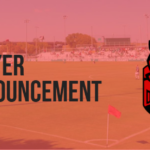 Additionally, all Premium season ticket holders are eligible for a post match autograph and photo opportunity with available players. With only 25 tickets available, these are sure to sell out. I’ll be back for this SOON!